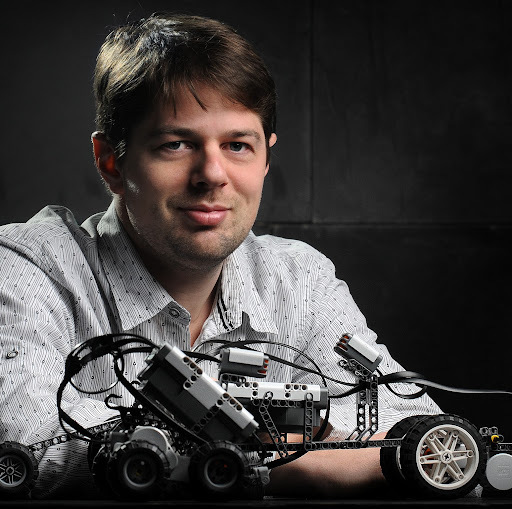 As with other versions of MINDSTORMS, the NXT was developed for two different markets, home users (children and adult fans) and education (teachers and students). Different sets were released for each market. 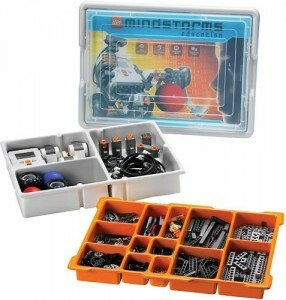 These included the MINDSTORMS NXT Education Core Set (9797) and MINDSTORMS NXT (8527), and MINDSTORMS NXT 2.0 (8547). 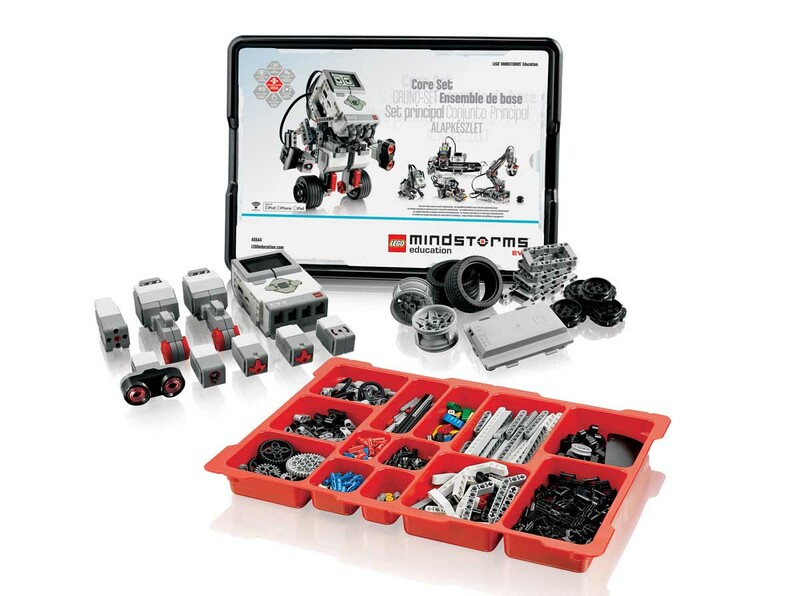 For more information about the differences between these sets and a comparison with the EV3 sets, see Which LEGO kit?. 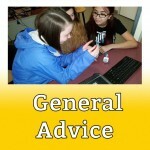 There are a number of options for programming the NXT. 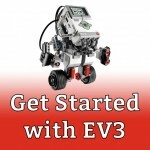 The icon-based MINDSTORMS EV3 software is available in education and retail versions and is free to download. 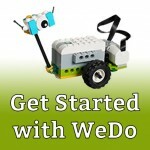 The NXT can be programmed in other languages as well, including ROBOLAB, LabVIEW, ROBOTC, and LeJOS. Browse all NXT posts on this site.